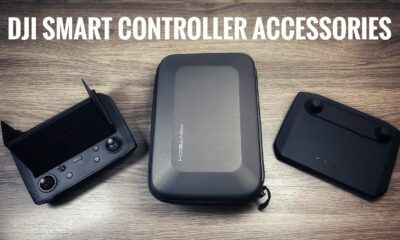 In this video tutorial, we go over all the steps on how to calibrate the IMU on your DJI Spark. 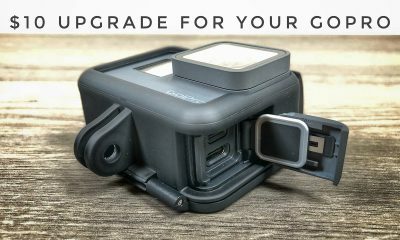 Unlike the compass, the IMU does not need to be calibrated as frequently. 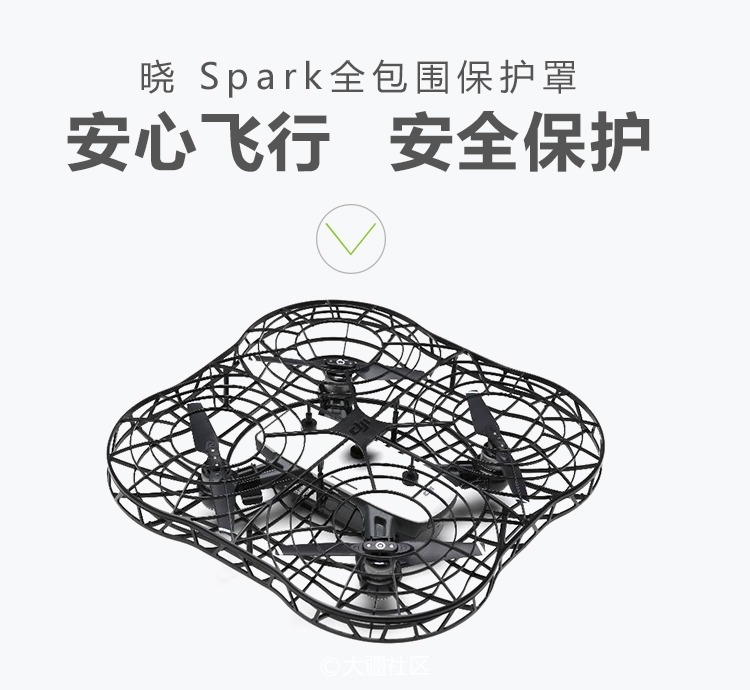 You should calibrate the Spark’s IMU when you first receive your drone. 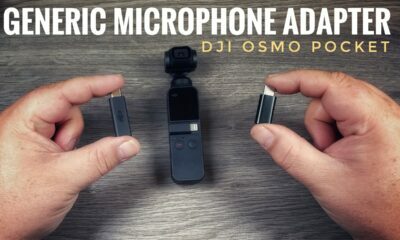 It has come a long way and most likely has been banged around a bit so it’s a good Idea to calibrate before your fly for the first time. It’s also a good idea to calibrate the IMU after a crash. In addition, if you notice your aircraft not behaving like it should, drifting when hovering or veering off to the side when flying a straight line, an IMU calibration should clear that right up. 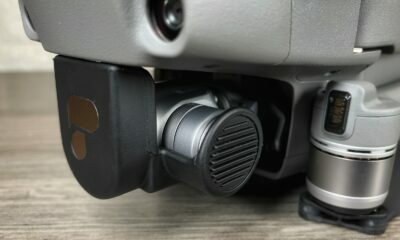 If you are in the market for a strong and durable tablet mount for you new DJI Mavic 2 Pro or Mavic 2 Zoom you might just want to take a look at the Lifthor SIF XXL mount. 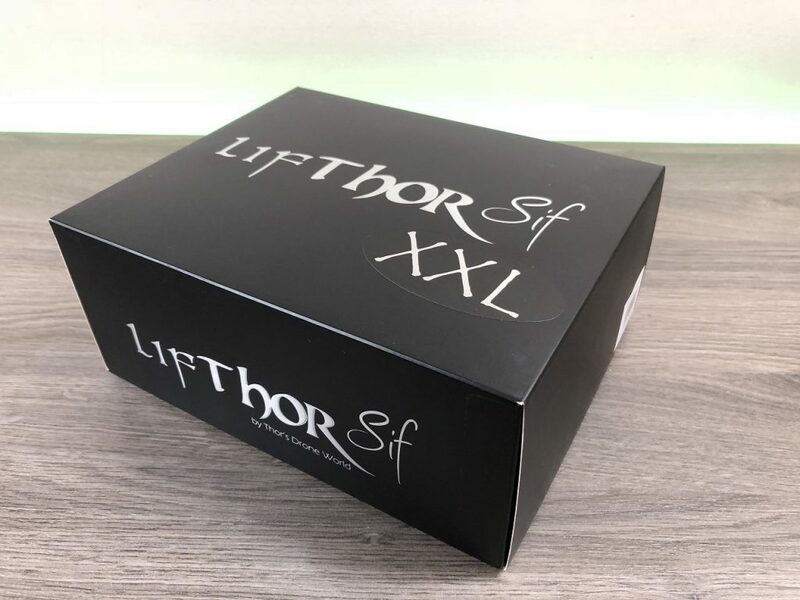 The Lifthor Sif XXL is capable of holding tablets from 9.7″ all the way up to 13″ This makes it compatible with the iPad Air, 9.7″ iPad Pro, 10.5″ iPad Pro and the 12.9″ iPad Pro. 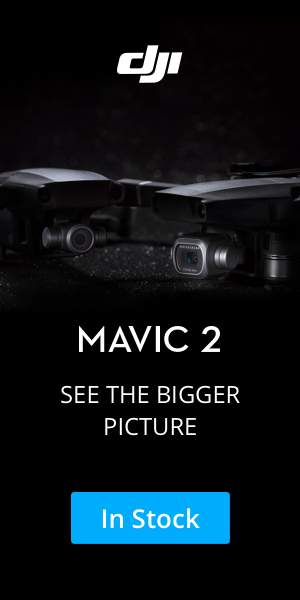 This mount system works with the DJI Spark, Original Mavic Pro/Platinum, DJI Mavic Air and the new DJI Mavic 2 Pro/Zoom models. What really drew me to this setup when looking for a mount I could use with a larger iPad is how durable it is. 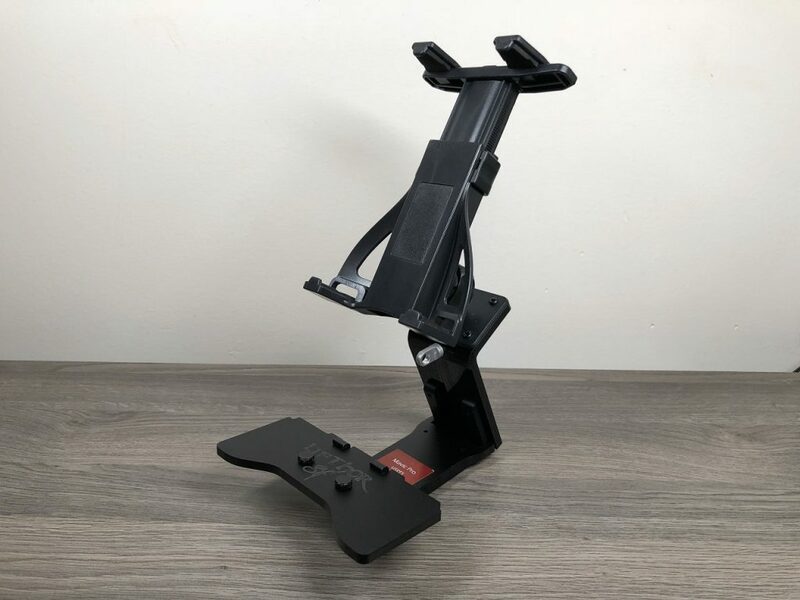 If you have used other mounting systems in the past you know that some cheaply built mounts are not very secure and you will find your iPad bouncing around and quite wobbly. The LifThore Sif XXL is rock solid yet still extremely light to hold. Another key benefit to this system is the fact that all your controls are completely visible when a larger iPad is mounted. 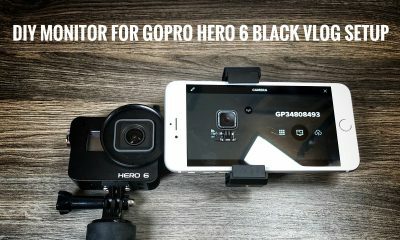 Other mounts tend to block your view of controls and you are constantly tipping the device just to see your buttons. 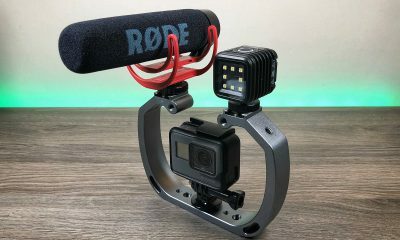 The LifThore Sif mounting system can be changed up at any time. 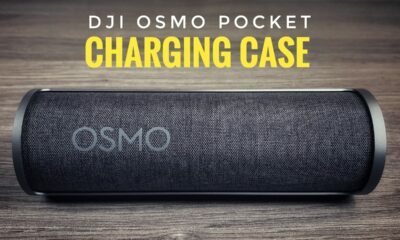 If you change the size of your tablet you don’t have to re-purchase a whole new kit. 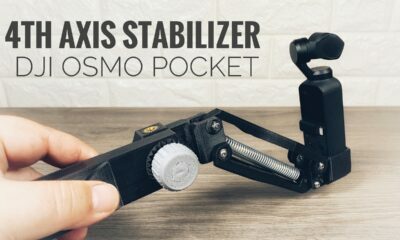 You simply have to swap out the clamp to accommodate the new size of phone or tablet. 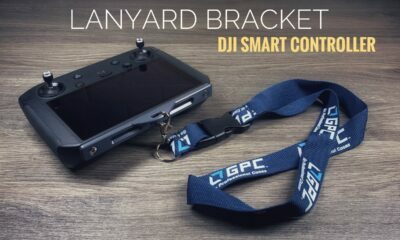 There are optional accessories like lanyards to hang it around your neck you can even purchase a sunscreen to help you view the screen on really bright days. 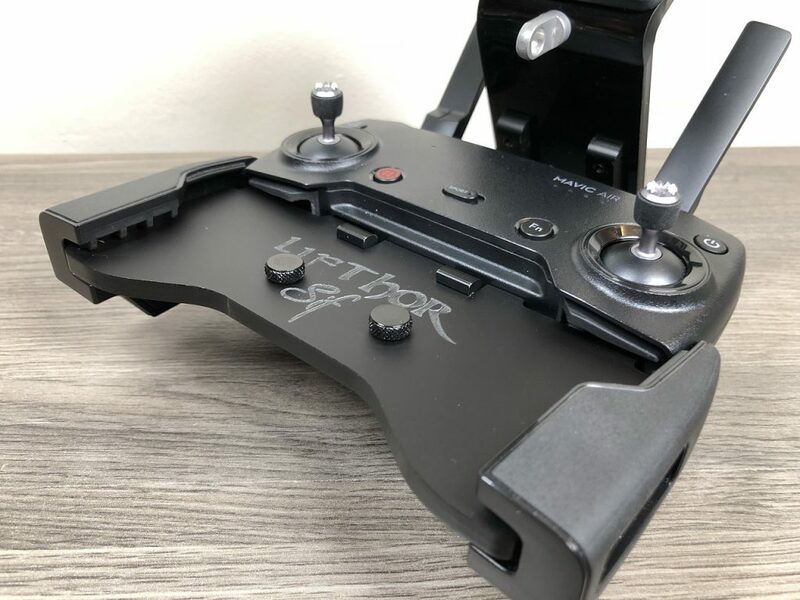 Watch our full video review of the LifThor Sif XXL tablet mount on YouTube and visit Thors Drone World to purchase. 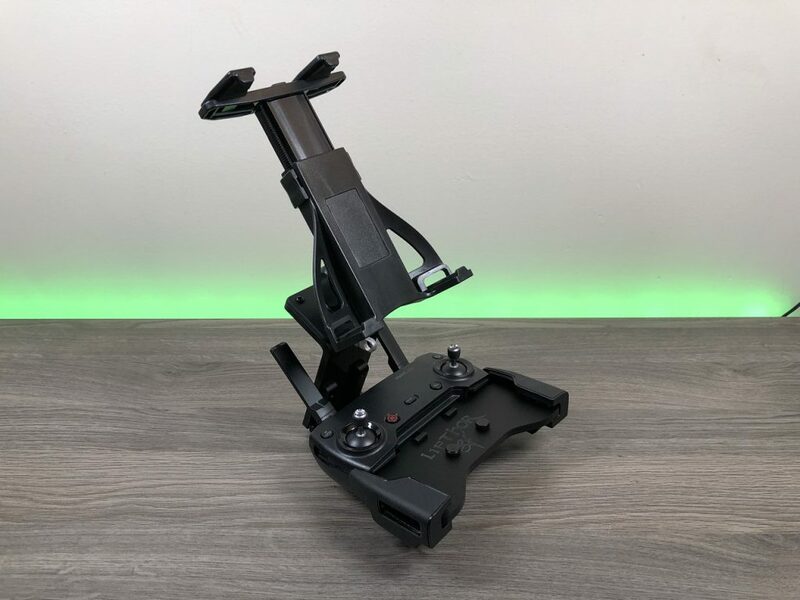 Lifthor Sif XXL Tablet Mount for DJI Spark, Mavic Pro, Mavic Air, Mavic 2 Pro, Mavic 2 Zoom. 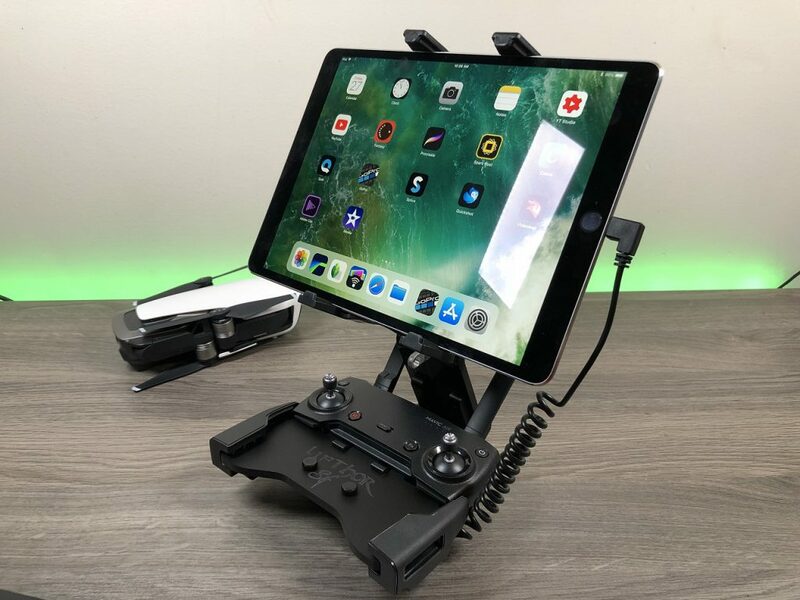 Lifthor Sif XXL Tablet Mount with a 10.5″ iPad Pro mounted. The mounting plate fits perfectly into the remote. 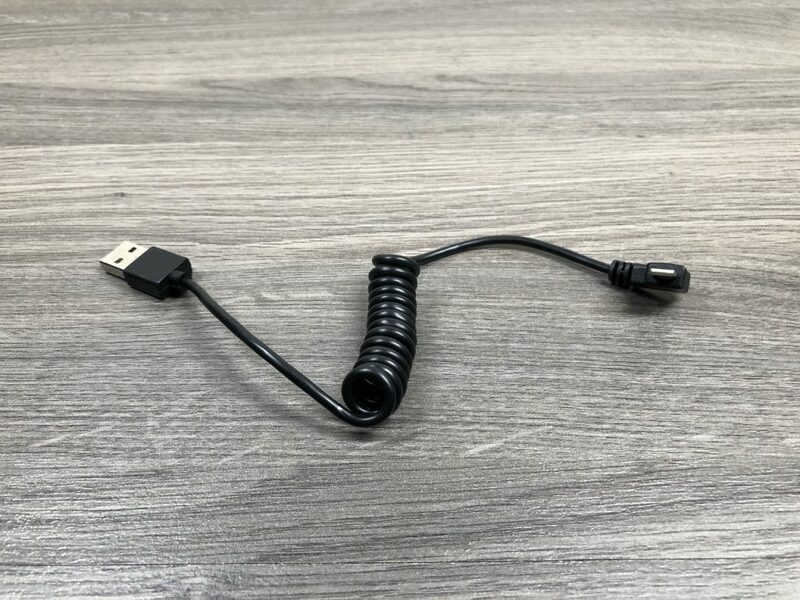 A nice data cable is included for connecting your remote to your tablet. Option sunshade for the Lifthor Sif XXL Tablet Mount. 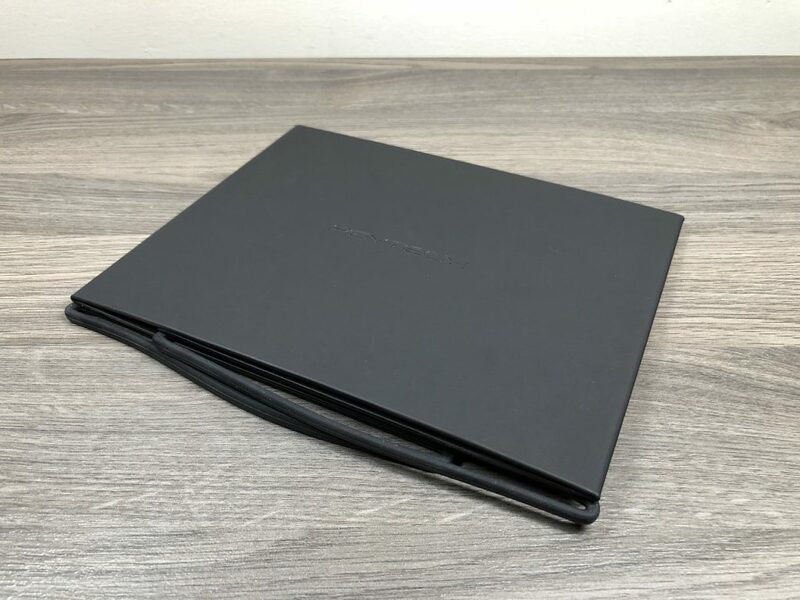 Comes in a variety of sizes to suit any tablet size. 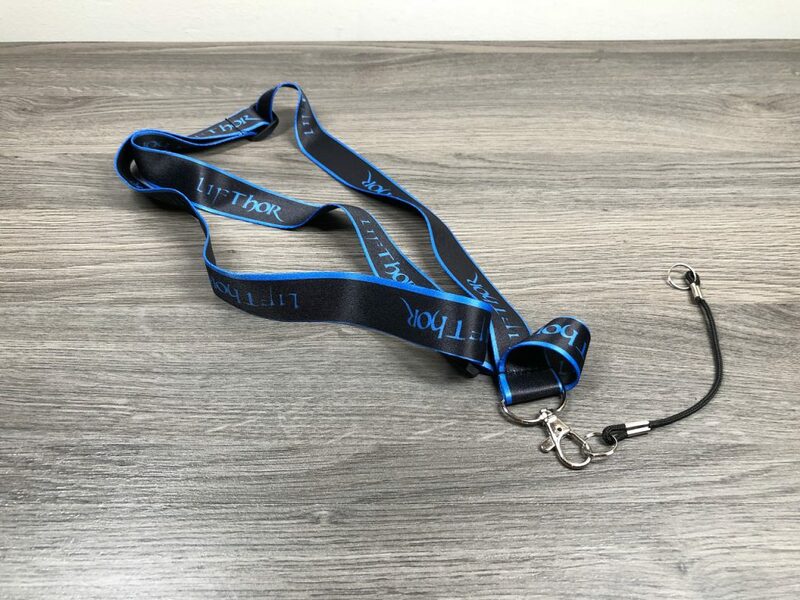 The included lanyard that comes with the Lifthor Sif XXL Tablet Mount. 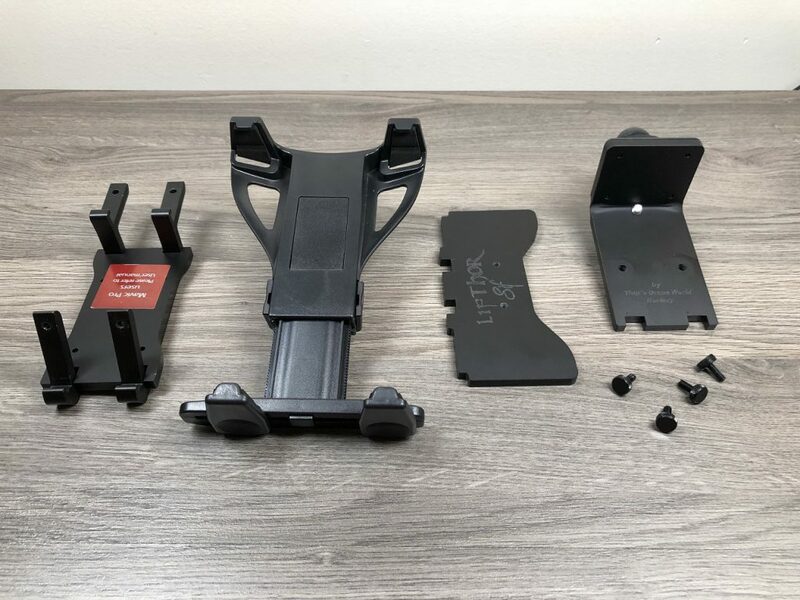 The Lifthor Sif XXL Tablet Mount breaks down easily for packing in a backpack or drone case.